No, Kowalahs are responsible for getting themselves to and from your house. We prioritise local Kowalahs in your search so they shouldn't be travelling from afar! 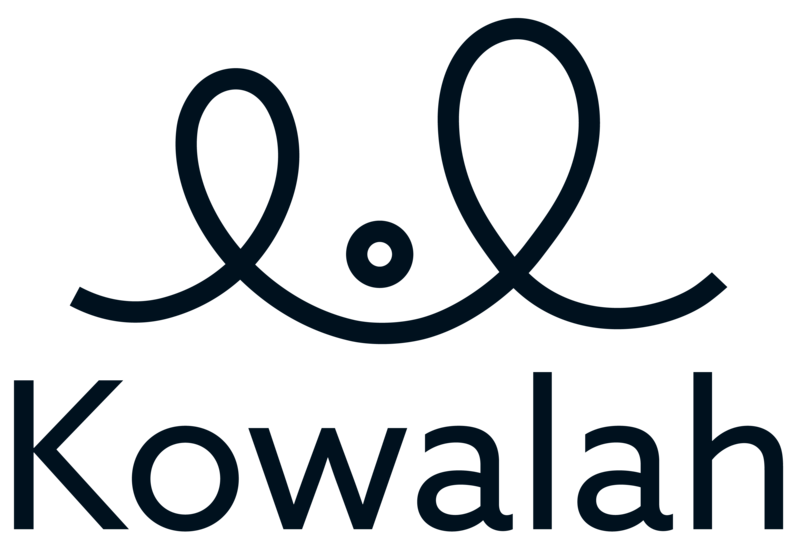 If you require a Kowalah to travel during your booking for a pick up or drop off, then the Kowalah timer will keep running, and you'll be charged 45p per mile.